Is weight loss harder for you than it is for other people around you? Maybe you've watched friends and family members slim down with popular weight loss programs while you've seen no results at all with the same diet and exercise programs. Are you just doomed to fail? No. In fact, a new study suggests that the lack of success may not be your fault. 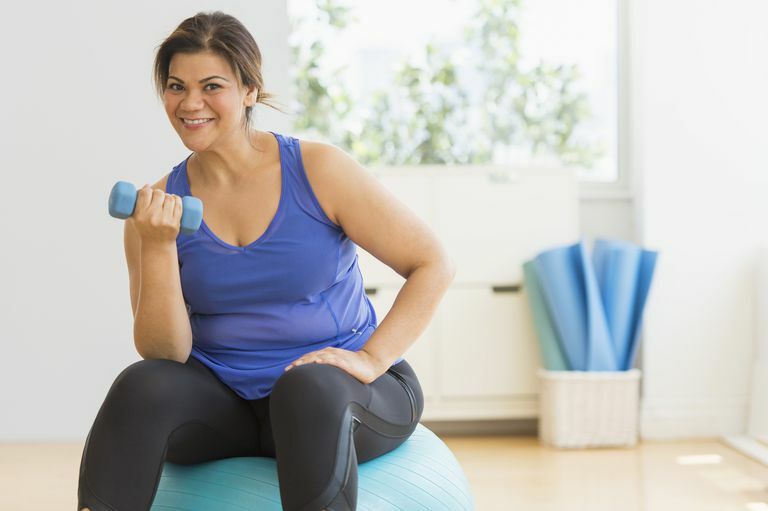 A small study conducted by the National Institutes of Health found that weight loss is simply harder for some overweight patients. Researchers said that “while behavioral factors such as adherence to diet affect weight loss to an extent, our study suggests we should consider a larger picture that includes individual physiology." In short, they said that since your body may be working against you, a personalized approach to weight loss may work best for you. Medical Help For Weight Loss. Your best source of personalized weight loss help is your physician. Your primary care provider can tell you how your weight affects your health. He or she can also explain to you how weight loss may improve your health. For example, you may be able to decrease your risk of disease if you slim down. You may even be able to reduce or eliminate certain medications when you lose weight. Your doctor is also a good place to get a recommendation for a registered dietitian (R.D.) or a physical therapist. An R.D. can create a personalized meal plan that takes your lifestyle into consideration. A physical therapist can work with you if you have mobility limitations to find exercise solutions. You can also talk to your doctor about weight loss surgery and prescription diet pills. Social Help to Lose Weight. Some commercial weight loss programs include social support as part of the program. For example, Weight Watchers provides meetings for their members where you gather with other dieters and a weight loss mentor to discuss challenges and successes. You may even be able to find a weight loss support community at your church or in your neighborhood. In addition to those sources, you can also build a personalized support network with friends, coworkers and family. Emotional Weight Loss Help. Food addiction can be the source of binge eating, overeating or emotional eating. Some behavioral health experts are trained to help you manage those concerns. You can get a referral from your doctor, a registered dietitian, or you can find a psychologist who specializes in eating disorders through the American Psychological Association. Remember, if weight loss feels unusually difficult, it probably is. Reach out and ask for the help that you need to build a personalized diet and exercise program for success.